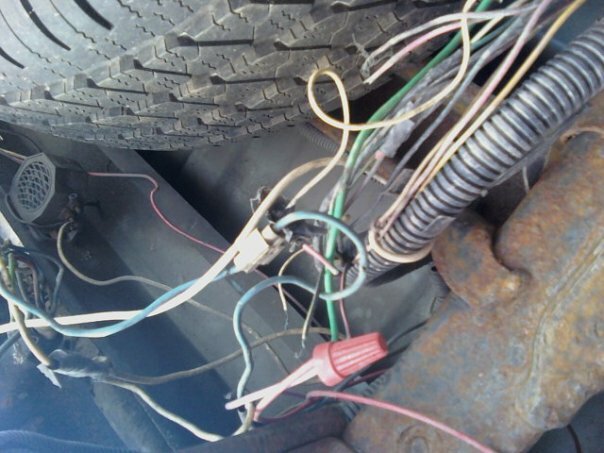 If you have an electrical troubleshooting problem of any sort with your vehicle, Enormis Mobile Specialties in Erie, Pennsylvania, should be your first call. 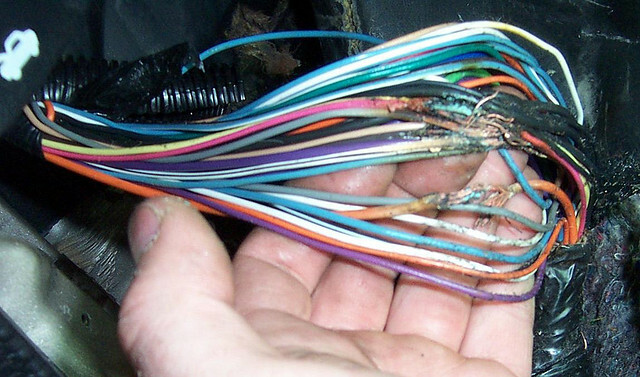 We are experts in modern vehicle electrical systems. Acronyms and systems like CAN-BUS, MOST, LAN and OBD2 don’t intimidate us. Rather, we embrace them. Our team of highly skilled and expertly trained staff understands the complexities of modern vehicles, and we know how to properly diagnose and repair them. 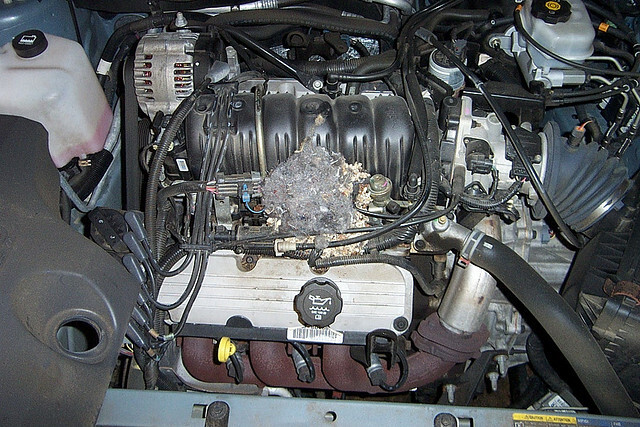 We can often save you hundreds and hundreds of dollars in repair costs by properly diagnosing the problem the first time. 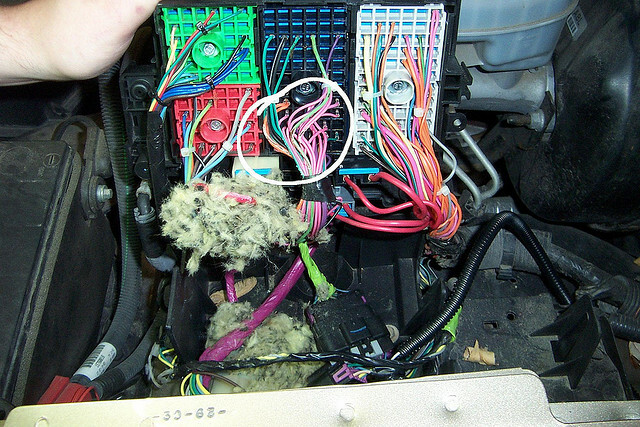 Since our founding in 1999 by Lou Norman, our focus has been on vehicle electronics and electrical wiring. 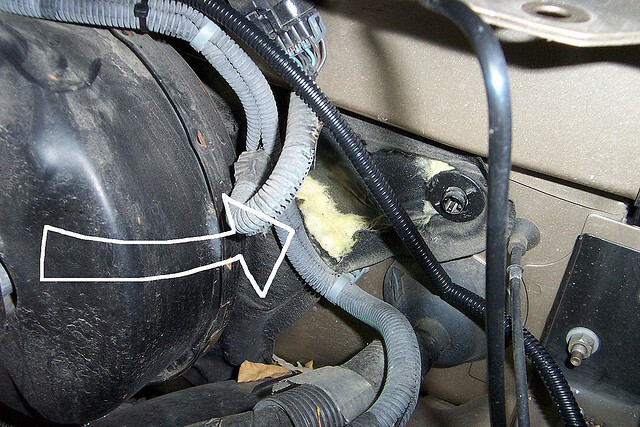 We are not an automotive repair facility that works on brakes, engines and cooling systems. We have a lot of respect for people who do mechanical repair work, but let’s be honest for a minute: Do you ever wonder why you take electrical engineering or mechanical engineering in college? It is because they are so different. Why should your vehicle be any different? 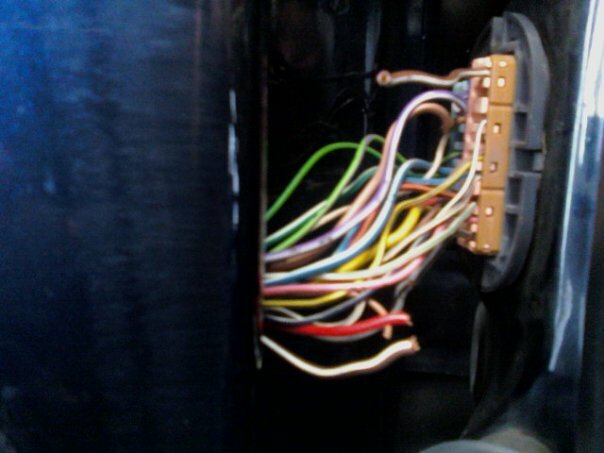 When you have a problem that is electrical in nature, take it to someone who specializes in electrical systems. You won’t hurt your mechanic’s feelings if you go to a specialist, since mechanics don’t like working on electrical problems because it takes all of their time and energy to stay up to date on the mechanical problems in a vehicle. 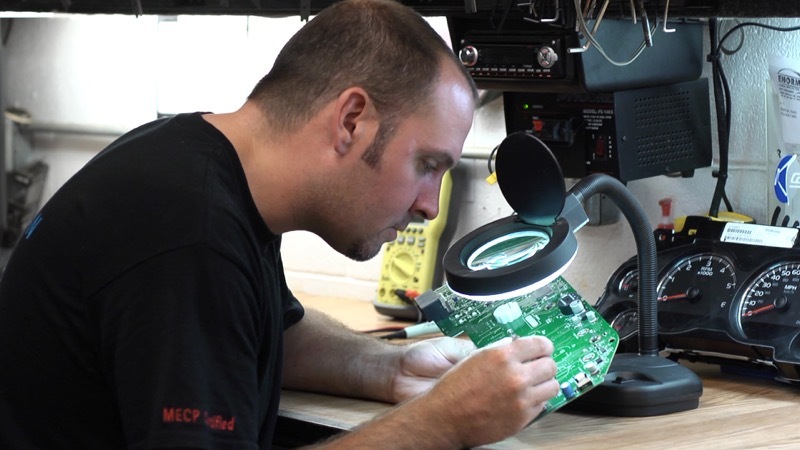 All of our technicians are Mobile Electronics Certification Program (MECP) certified, and our operations manager is an electrical engineer. You could say we understand electrical theory and design pretty well! Enormis Mobile Specialties is Dealer-level Facility. We have the Ford, GM and Chrysler Dodge Jeep Computers that are normally found only at your new-car dealership. What does this mean to you? It means we can dig deeper into your computer system than a normal mechanical repair shop that uses a scan tool. We can find and fix problems that are software-related – something that only a dealer could perform previously. We don’t guess at problems and point fingers, but rather find the problem and solve it. 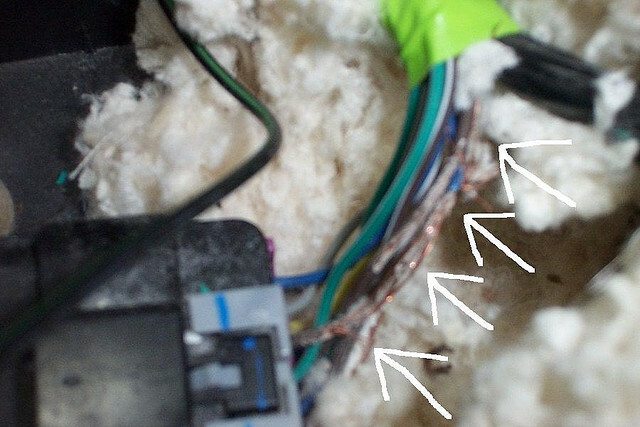 Buying and maintaining these computers is a huge investment for us, but is the only way to work on your electrical system properly. 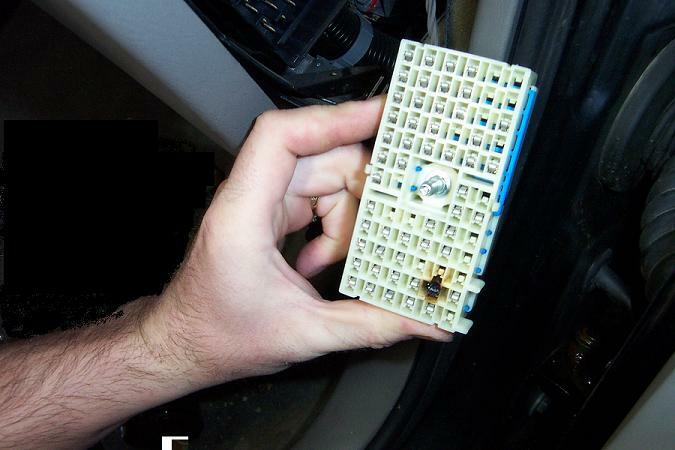 Our team can make programming changes to your vehicle that seemed impossible in the past. Maybe you have a GM vehicle that didn’t come with factory-installed foglights. 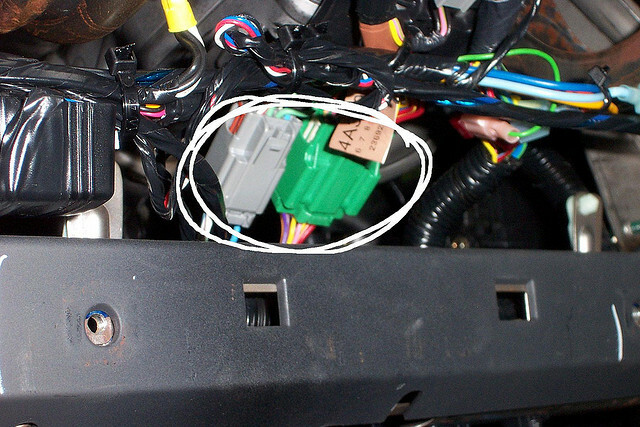 In many instances, we can install the factory foglights and switch, and then go into the software and reprogram the vehicle to recognize those foglights. When we are done, your vehicle and GM themselves will think it came factory-equipped that way. How cool is that? 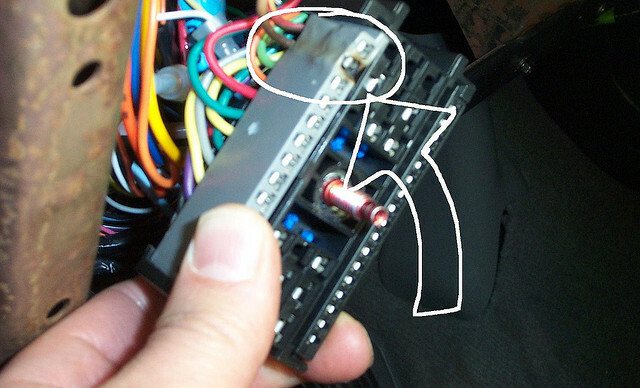 Got Electrical Troubleshooting Problems? We Can Help! Are you having issues with the gauge cluster in your vehicle? We fix that. 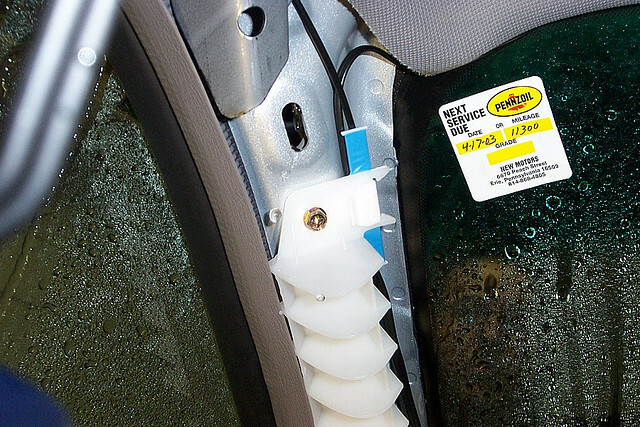 Do you have problems with your power windows or door locks? No problem – we can handle that. Maybe your remote control key fobs don’t work? Come see us, we have you covered. Are people telling you that your engine or drivetrain computer has a problem? Don’t worry – call us. We can diagnose the problem properly for you. 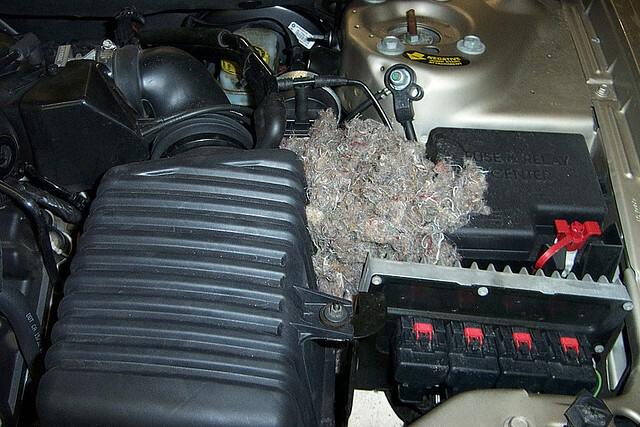 Is your mechanic telling you he “thinks” you have a defective heater fan module, but he can’t be sure? Call us – we can diagnose that for you. 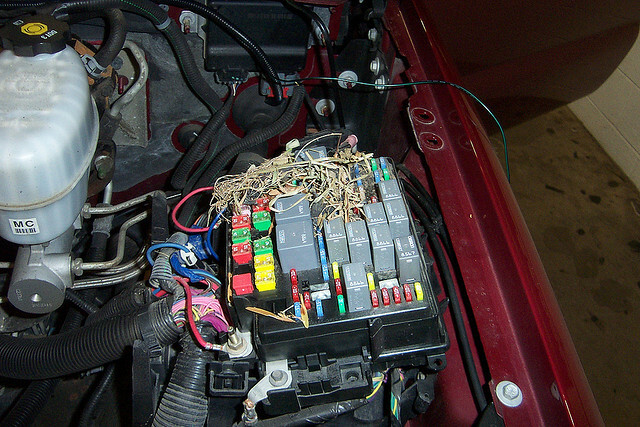 Enormis Mobile Specialties has become known as northwest Pennsylvania’s place to go for electrical work in a vehicle. We invite you to stop by our clean, modern facility at your convenience and get to know us. Let us show you around and spend time on understanding the problem you are experiencing. We can probably fix it faster, better and for less money. That sounds great, doesn’t it? 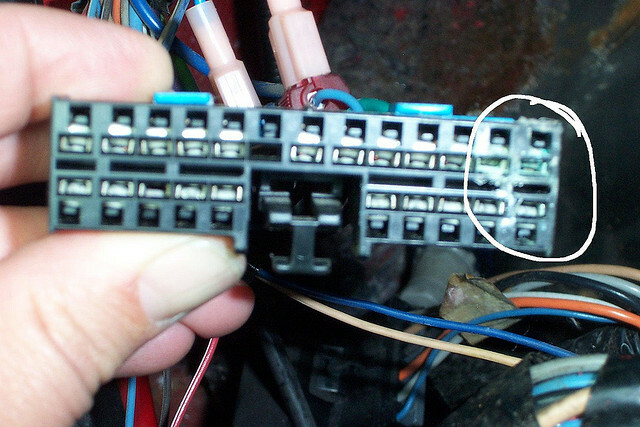 You can also contact us HERE for more information about any of our electrical repair services. 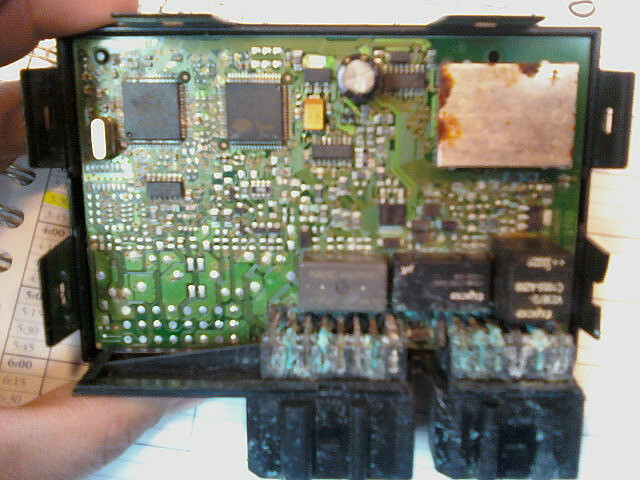 ENORMIS excels at diagnosing electrical systems!